This pretty vintage peony save the date card features a large pink peony against a brown background. The image is tied together with string and a luggage label, making it perfect to set the scene for a rustic or vintage wedding day. 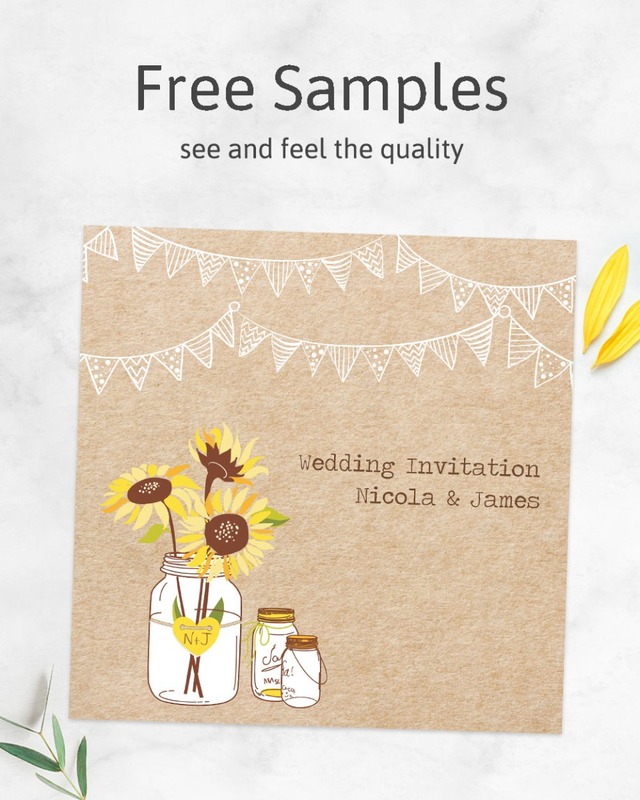 The washed-out brown is continued inside the card and on the back of the postcard, giving a vintage background for your personalised message.